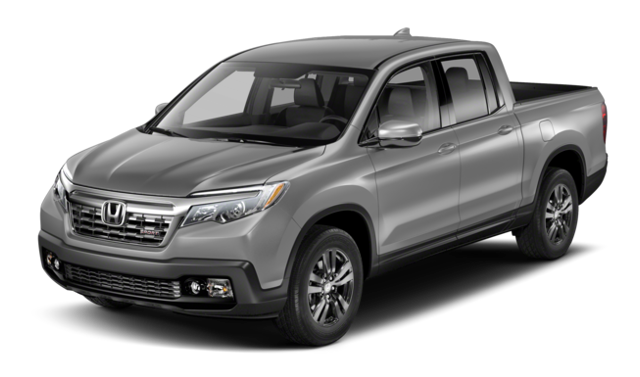 Between the Toyota Tacoma vs. Honda Ridgeline, the tried-and-true Toyota Tacoma bests the new Honda Ridgeline. 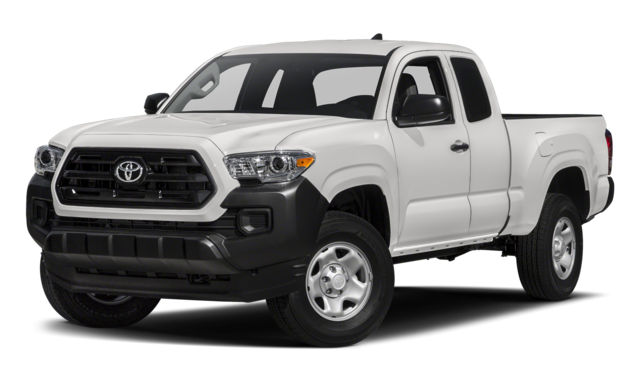 The Toyota Tacoma performance is faster and stronger, and its handling is superior. Read our truck comparison with Rusty Wallace Toyota in Morristown, serving Sevierville and Knoxville. Pitting the Honda vs. Toyota against one another, you’ll see a pattern immediately. The Tacoma V6 is faster than the Ridgeline V6. The Tacoma accelerates from 0 to 60 mph in under 7 seconds, while it takes the Ridgeline 7.3 seconds total. Car and Driver found that the Tacoma stopped 10 feet shorter than the Ridgeline in testing. The Tacoma has a maximum trailer towing nearly 2,000 pounds above the Ridgeline. The Tacoma also includes a wealth of features that aren’t included on the Ridgeline at all. Active Headrests provide whiplash protection in a collision. Driver Alert Monitor helps prevent inattention driving with automatic alerts. Gas-Charged Shocks create a smoother ride while navigating rough roads. So between the Honda vs. Toyota, which vehicle wins the truck comparison? Between the great Toyota Tacoma specs and its fantastic performance, it’s the clear winner. This well-designed truck was built to handle heavy loads, tough roads, and everyday commutes without missing a beat.